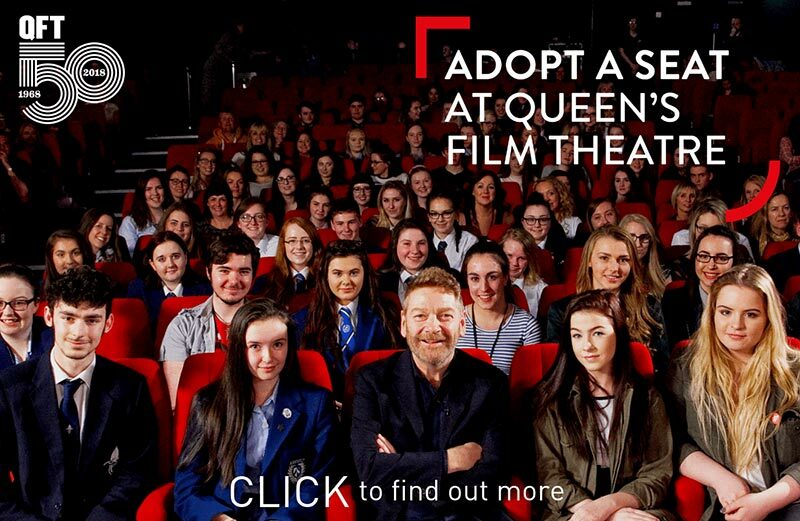 How often do you visit the QFT? Once a month? More? 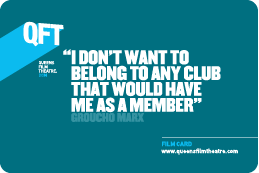 Get a QFT Film Card, save money and enjoy the benefits. We'll email you about QFT screenings, events and promotions (we might also contact you by post on the odd occasion during the year).